I received this book from @kidlitexchange to read and provide an honest review. All opinions are my own. 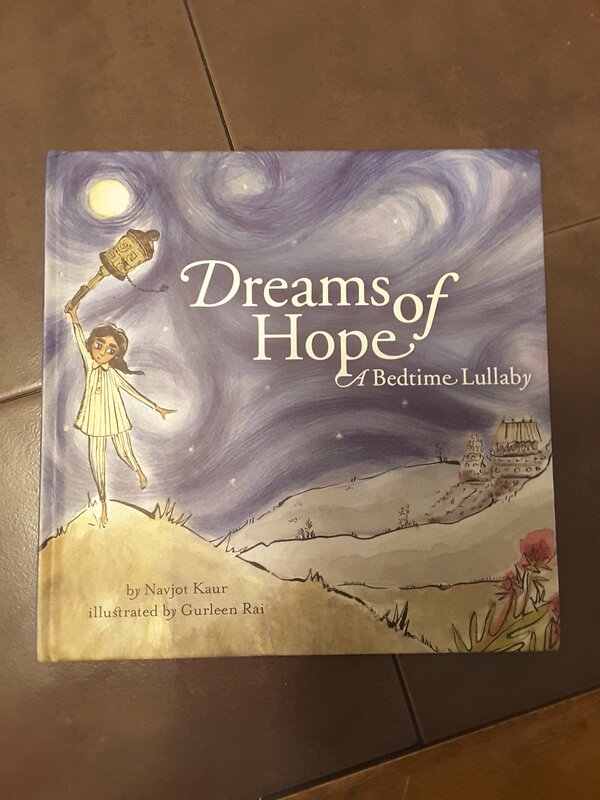 🌟🌟🌟🌟🌟Dreams of Hope A Bedtime Lullaby by Navot Kaur is an amazing bedtime story that introduces new vocabulary and a great way to teach glossary skills to young readers. The new vocabulary words are originally highlighted in a unique way to prompt quick glossary look up. There is also a Dreams of Hope letter page to personalize the book and make it just for your little one. 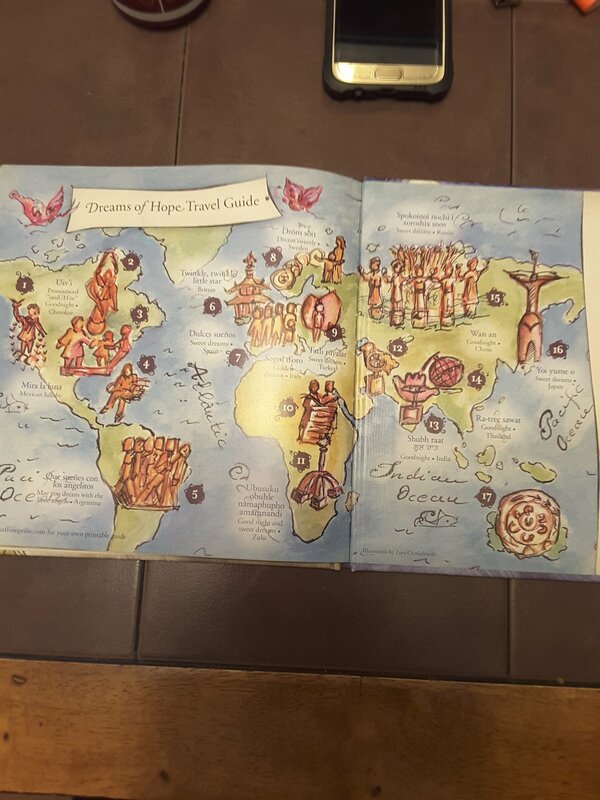 And the map at the end of the book is beautiful. Review also posted on Instagram @jasonnstacie, Library Thing, and Goodreads/StacieBoren.